From the weddings-Albums Magalie & Christophe: an outdoors wedding! 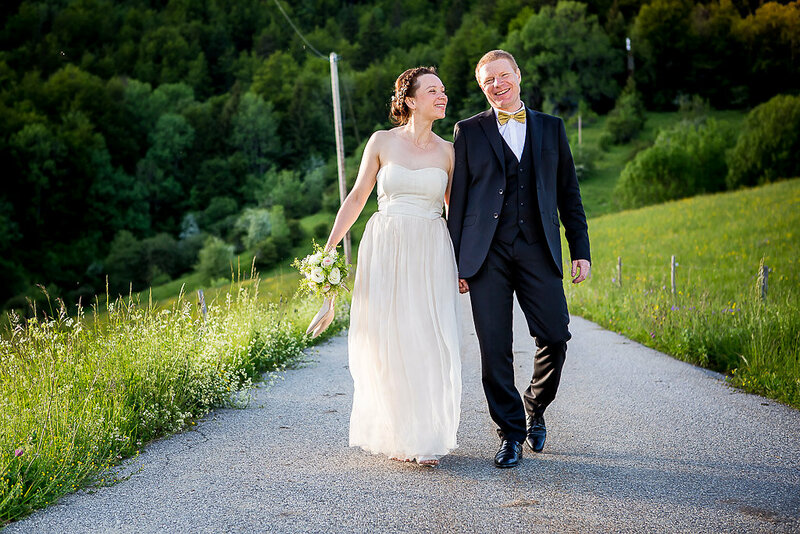 Magalie and Christophe were married in June 2014 at "la Compôte" a small village in the heart of the Bauges mountains. They met while paragliding and decided to make a last flight before saying yes! I was there to capture the event in pictures... and fly!